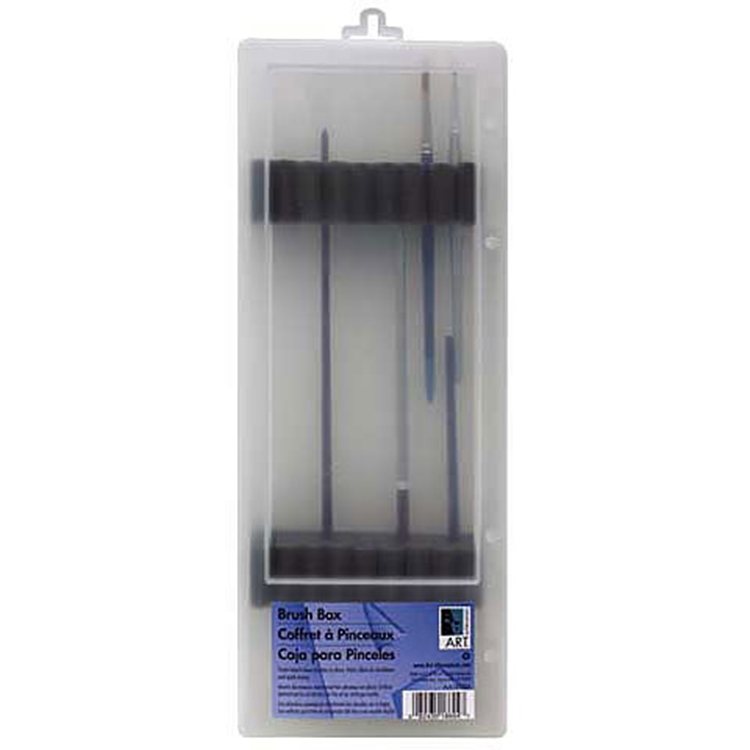 Art Alternatives Clear Brush Box 14"
M.A.B.E.F. 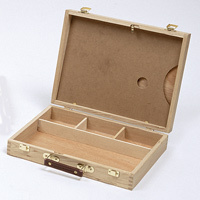 Value Wood Sketch Boxes 10" x 16"
M.A.B.E.F. 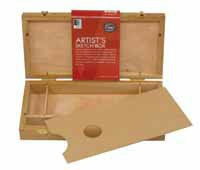 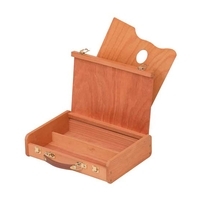 Value Wood Sketch Boxe 8" x 13"
Boxes & Cases For Travelling and Storage Of Paints & Brushes & Accessories Bestsellers!